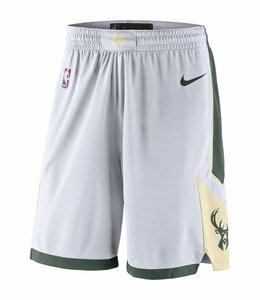 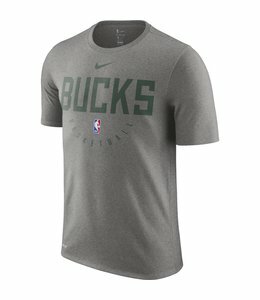 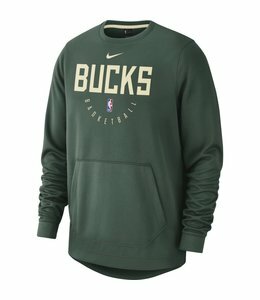 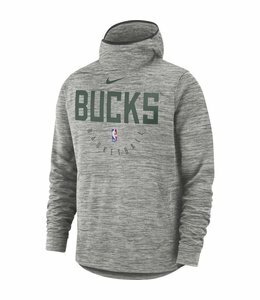 Head to the arena in Milwaukee Bucks Nike Men's NBA Hoodie. 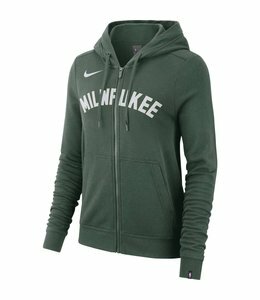 The perfect pullover, the fleece is softly brushed along the interior for a warm, comfortable feel. 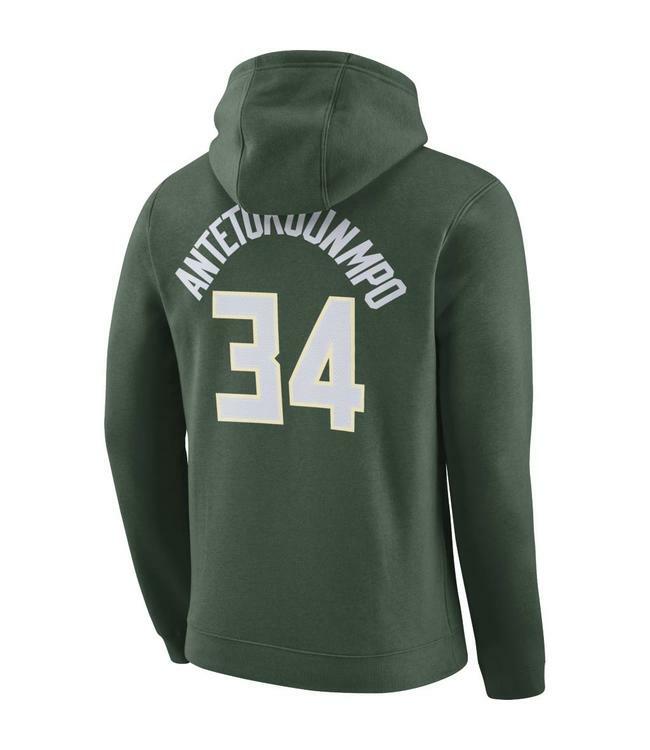 It features Giannis Antetokounmpo name and number graphics that replicate his jersey.